The Refuge is an after school social area for teens. 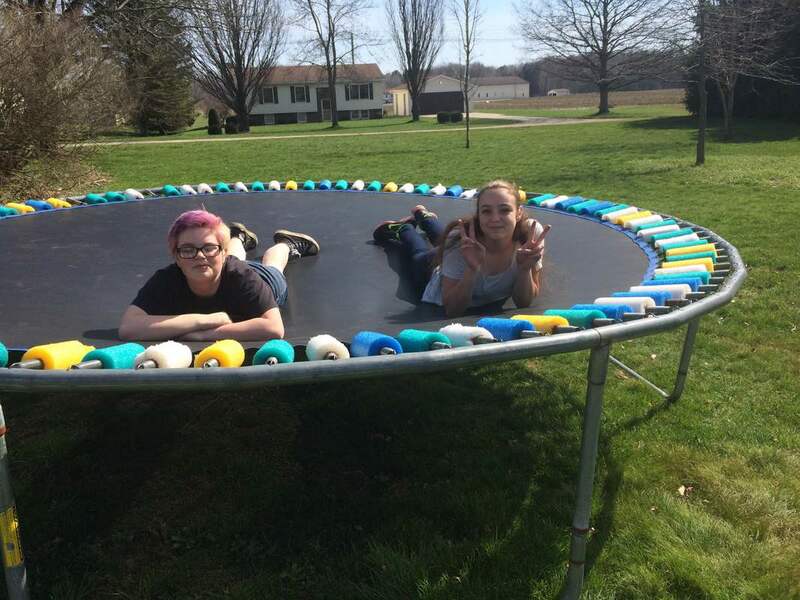 REFUGE is a relaxed and fun atmosphere where teens can feel comfortable and entertained. 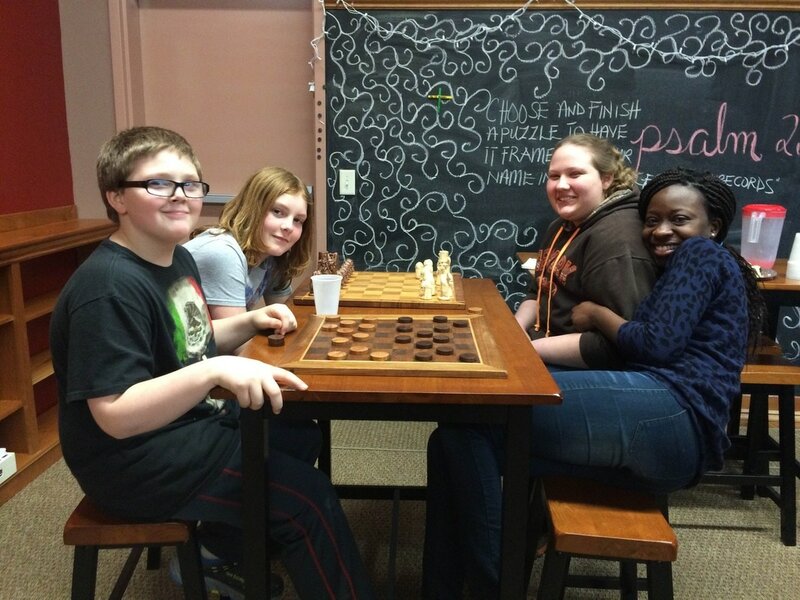 Teens can visit our cafe, play some games, and just hang out. We also offer tutoring for students who are interested as well!